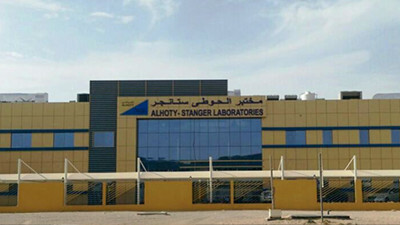 Al Hoty-Stanger Ltd. is a limited liability company registered in Saudi Arabia and trading since 1975 when the Company was awarded its first contract with Saudi Aramco. The British company associated with forming the Saudi-British partnership, Harry Stanger Ltd., was established in 1874. 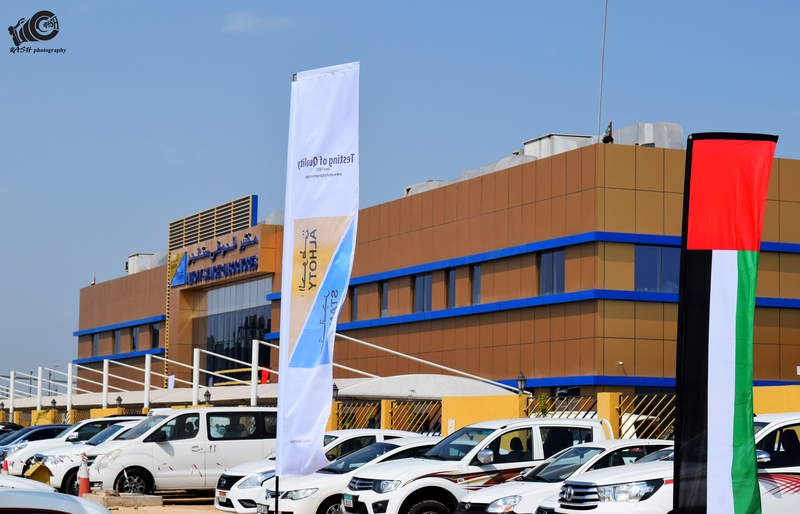 The company was the first to be awarded a National Laboratory Accreditation Certificate by the Saudi Arabian Standards Organisation (SASO) in July 1988 for a range of tests in Saudi Arabia. 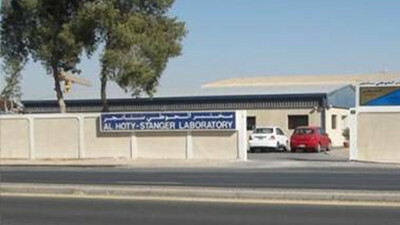 AHSL was also the first laboratory to be accredited by Dubai Municipality (DM) in 1996 and in the United Kingdom, Harry Stanger Ltd., was the first company to achieve accreditation by the National Measurement Accreditation Service (NAMAS), an adjunct of the National Physical Laboratory in the United Kingdom. In the UAE, AHSL offers standardized and accredited testing services from Abu Dhabi, Dubai, Ras Al Khaimah, and Kalba (Fujairah). All AHSL Labs in the UAE are ISO 9001 Certified and accredited to ISO 17025 by DAC/ENAS for the scope listed in our accreditation certificates. Activities include wide range of construction materials testing, chemical analysis and microbiological examination of water, food and food products, environmental monitoring, metallurgical testing, non-destructive testing and calibration services. The company retains a working relationship with Stanger Testing Services Ltd. in the United Kingdom which itself evolved from Harry Stanger Ltd. (founded in 1874). 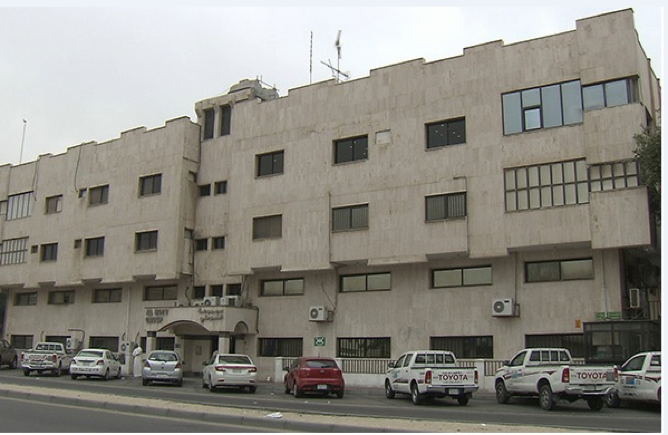 AHSL ABU DHABI – U.A.E. 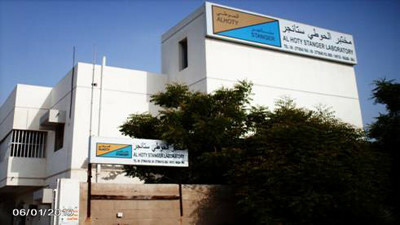 Address: Al Hoty Stanger Ltd. Co.